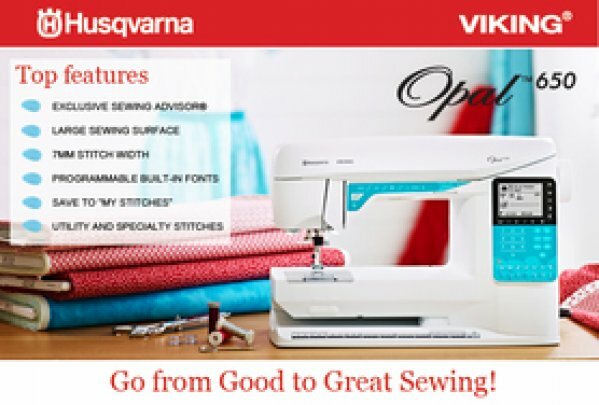 Still includes many features including Start/Stop function, Exclusive Sewing Advisor, and utility and specialty stitches. 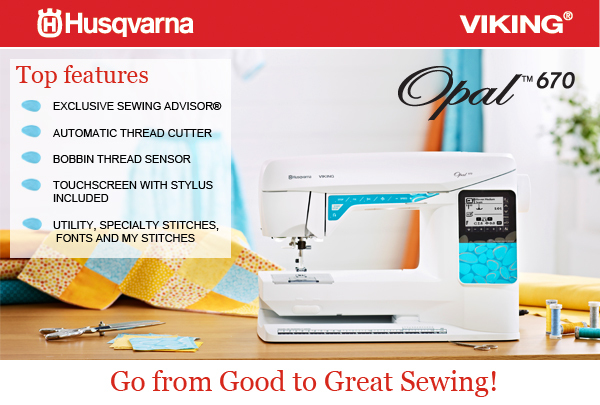 One step up from the 670 which includes a touch screen, 557 total stitches, automatic tapering, and self-adjusting thread tension. 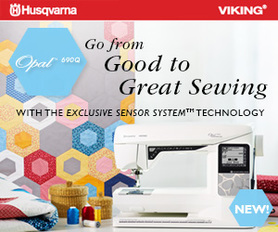 Has many simple yet life-changing positives including bobbin sensor, electronic self-adjusting thread tension, thread cutter, Start/Stop function, touch screen, and exclusive Sewing Advisor feature.